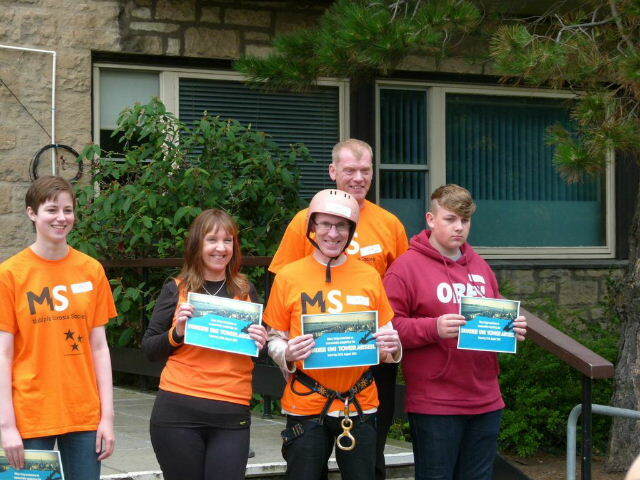 The MS Society Team of five are pictured above and volunteers for other good causes also took part yesterday, including people fundraising for the National Autistic Society and Chest Heart and Stroke Scotland. Very many thanks to everyone who has kindly sponsored me, either via my JustGiving page or using the traditional sponsor form. 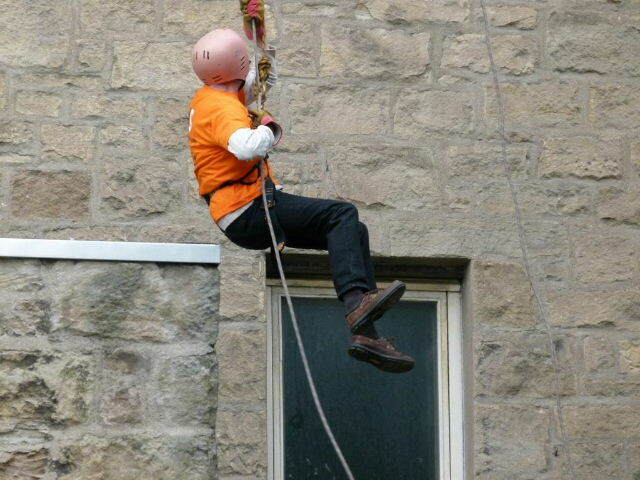 I had hoped to raise £300 and am delighted to say I’m well over double that already! 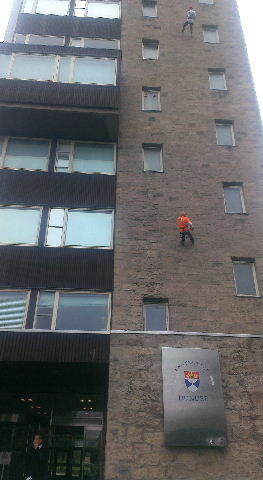 Its not too late to support the fundraising effort for this very worthwhile cause – just go to http://www.justgiving.com/FraserMacpherson – many thanks! 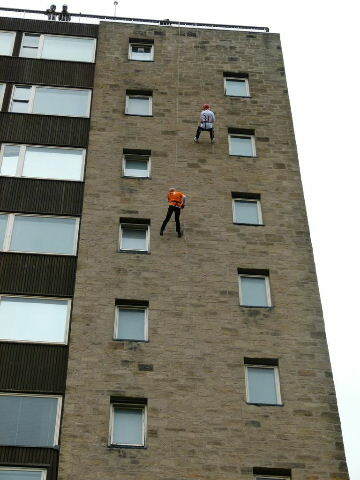 On Saturday 24th August, I am helping the fundraising effort for the MS Society’s Dundee Branch by taking part in an abseil down the University of Dundee’s Tower Building. I’m extremely grateful to everyone who has already sponsored me and, if I include sponsors who have used the traditional “paper” sponsor forms, as well as those who have sponsored me through my JustGiving page, already £550 has been raised. 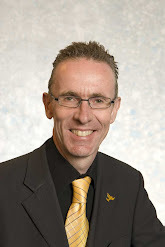 If anyone wishes to help the sponsorship effort for the MS Society’s Dundee Branch, you can go to my JustGiving page here – many thanks!